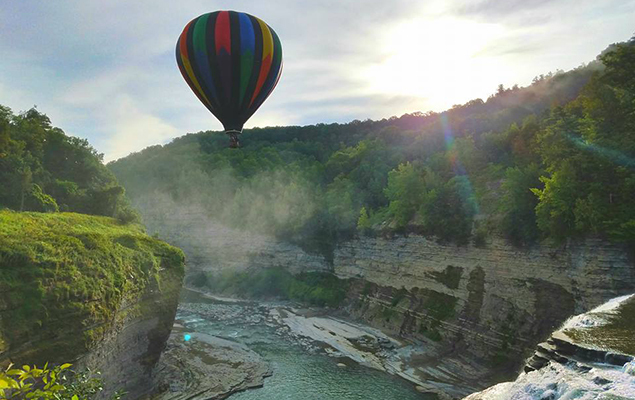 Hot-air balloon rides over the Finger Lakes Wine Region, Letchworth Park and throughout Western New York. 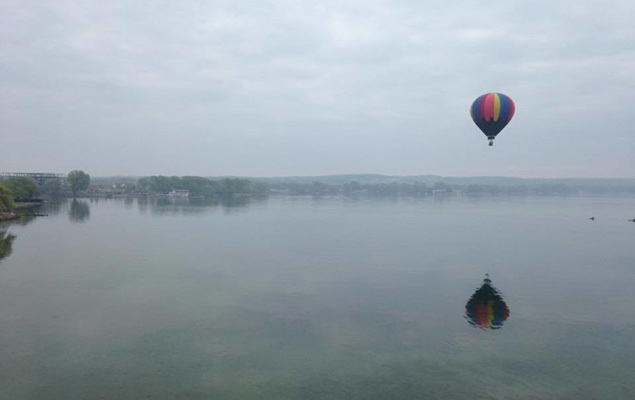 We’re a family business, ballooning together since 1977. 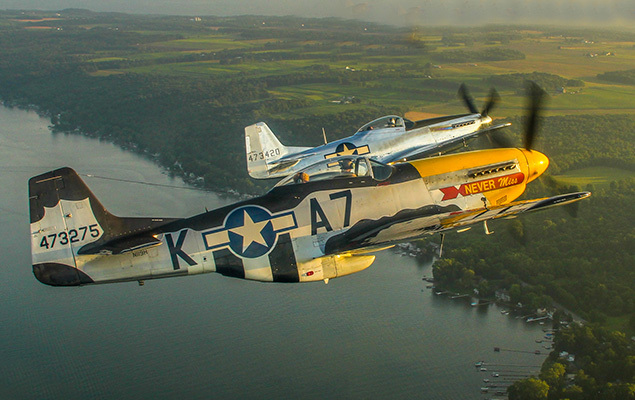 We love to fly, and we love working together. When you fly with us, we treat you like part of the family too. 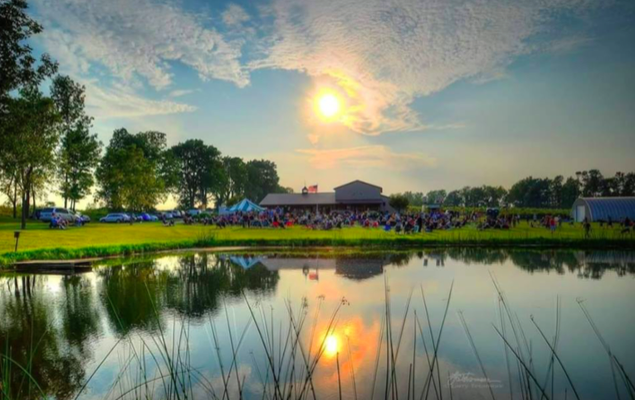 Delight your guests at your next corporate event. 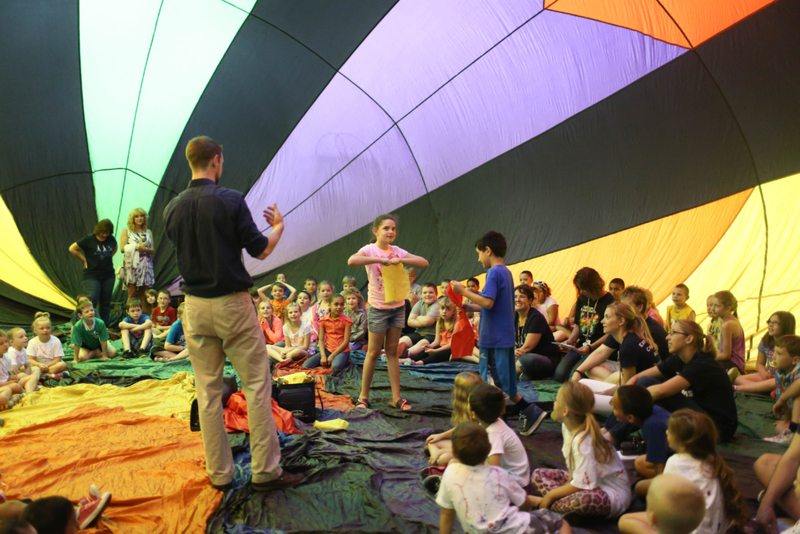 Fascinate and motivate your students with our unique school assembly program. 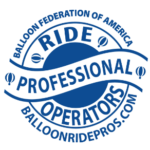 Liberty Balloon Company offers flight training, balloon events and parties, corporate promotions, wedding packages—and we are one of the only balloon operations in the country whose pilots have extensive experience in all of these categories. 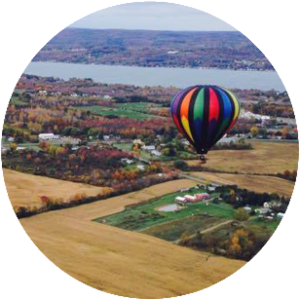 We’ve dropped skydivers and hang gliders from our balloons, bungee-jumped from the gondola, and flown over landmarks from Niagara Falls to the Rockies. 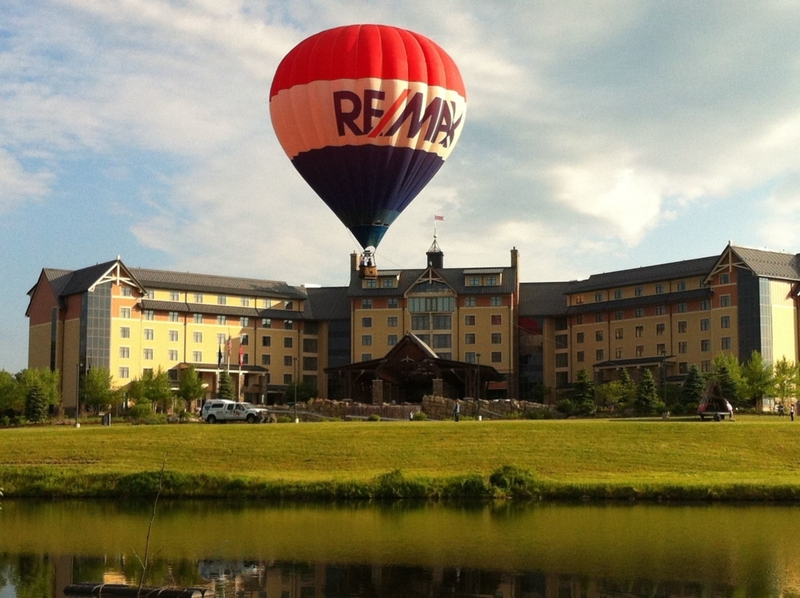 We fly the Re/Max balloons for New York and New Jersey. We’ve had weddings in the gondola, given rides to multiple centenarians, and we have a flawless safety record. 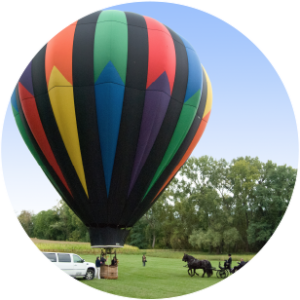 So when you want a specialized hot-air balloon event, trust Liberty Balloon Company to host your experience!